A gaming and technology expert has been appointed to drive digital company incubation and growth in the north-east. 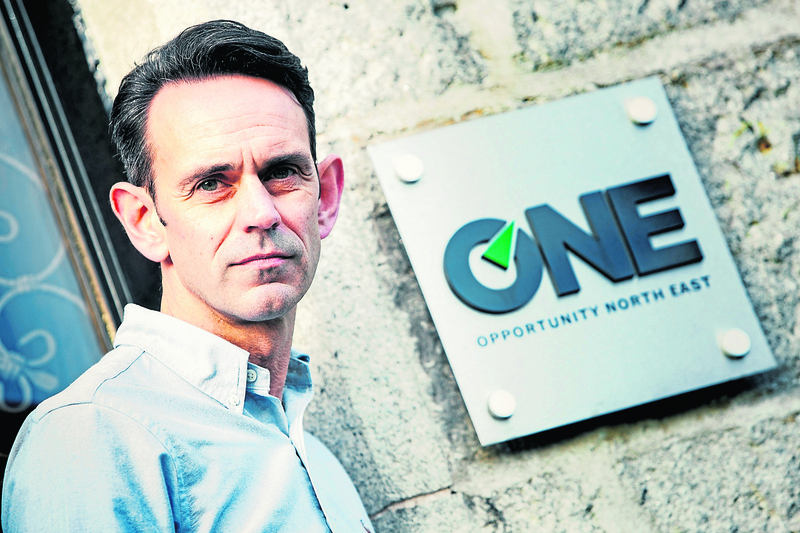 Michael Boniface has joined the Aberdeen-based partnership between Opportunity North East (One) and the UK’s leading tech incubator CodeBase, as head of One CodeBase. Mr Boniface has more than 15 years experience in the industry including as managing director of gaming firm Reloaded Productions and vice president of technology and operations at JP Morgan Chase. Most recently, Mr Boniface established Chinese gaming giant Skymoon’s first western hemisphere studio in Edinburgh before brokering its sale to a US publisher. One CodeBase was formed earlier this year to accelerate the growth of digital tech businesses with a combination of mentorship, access to investors and connections to partners and peers. Mr Boniface added: “As a former CodeBase tenant, I have experienced first-hand the benefits of having ambitious entrepreneurs, tech talent and practical business support hosted in a creative and collaborative environment, designed for the digital economy. One CodeBase will be based at a new £1.3million digital hub, which will open in spring next year.